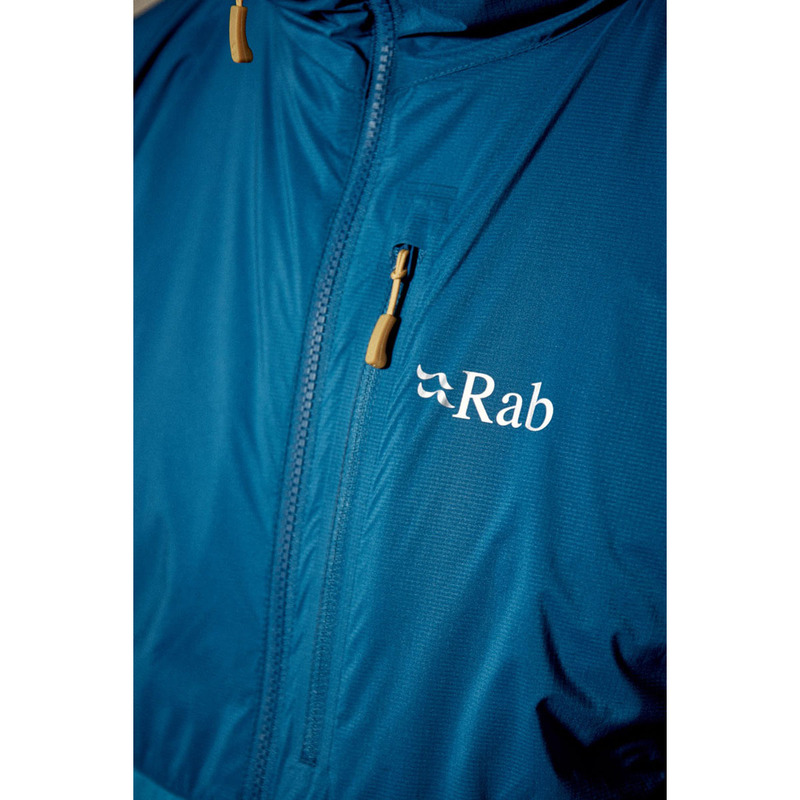 The Rab Alpha Direct Jacket is a lightweight, windproof, and compactable insulated jacket for on-the-move use in cold weather climbing and mountaineering. 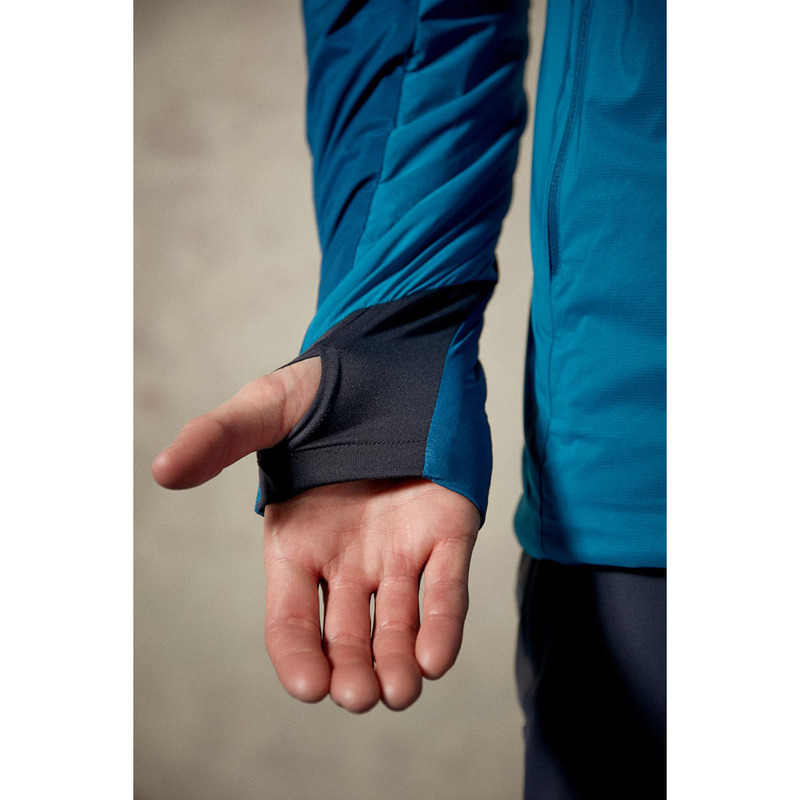 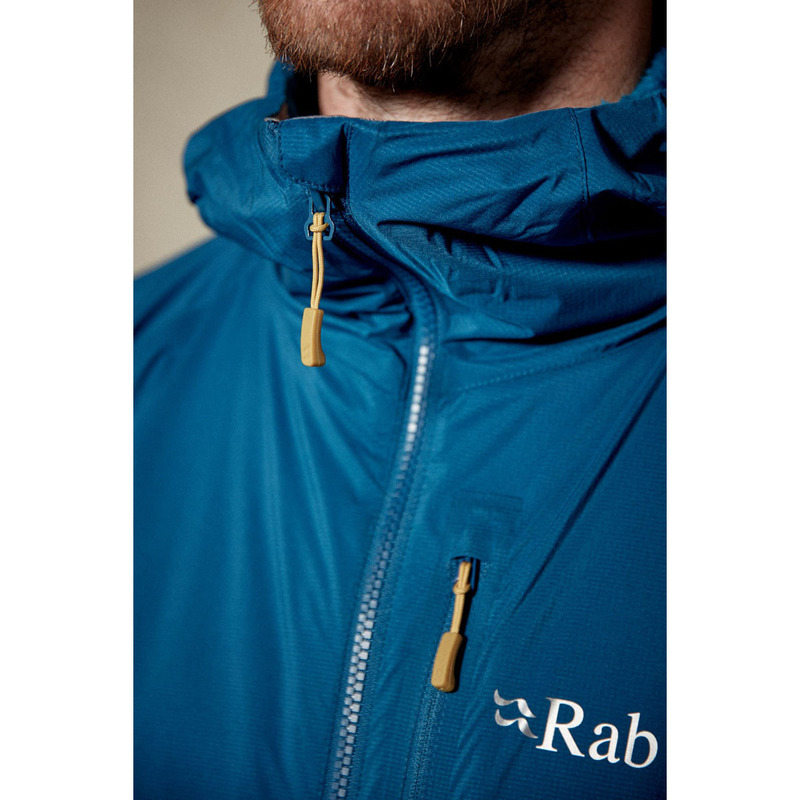 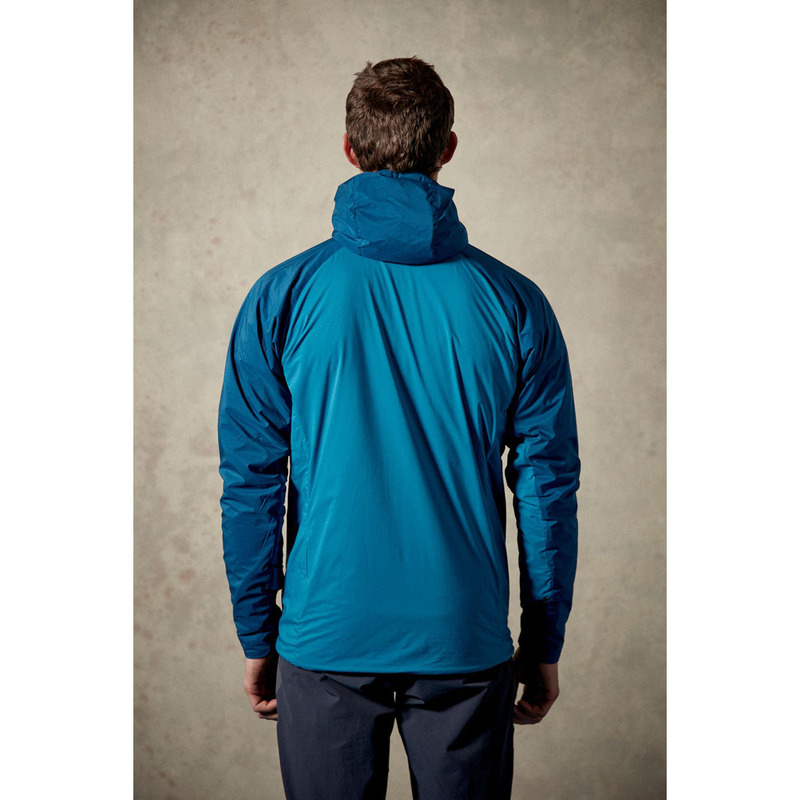 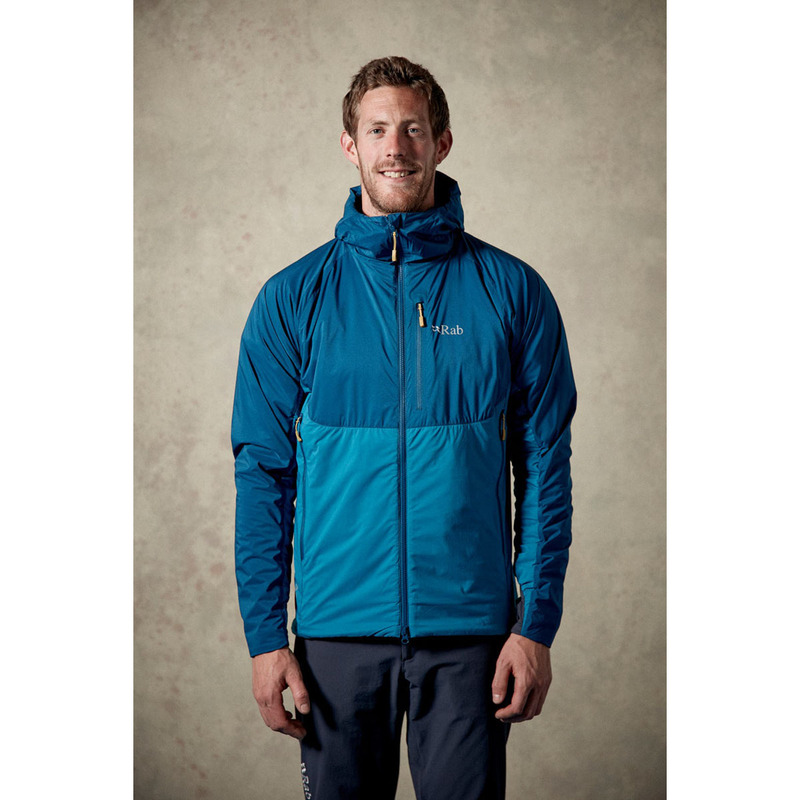 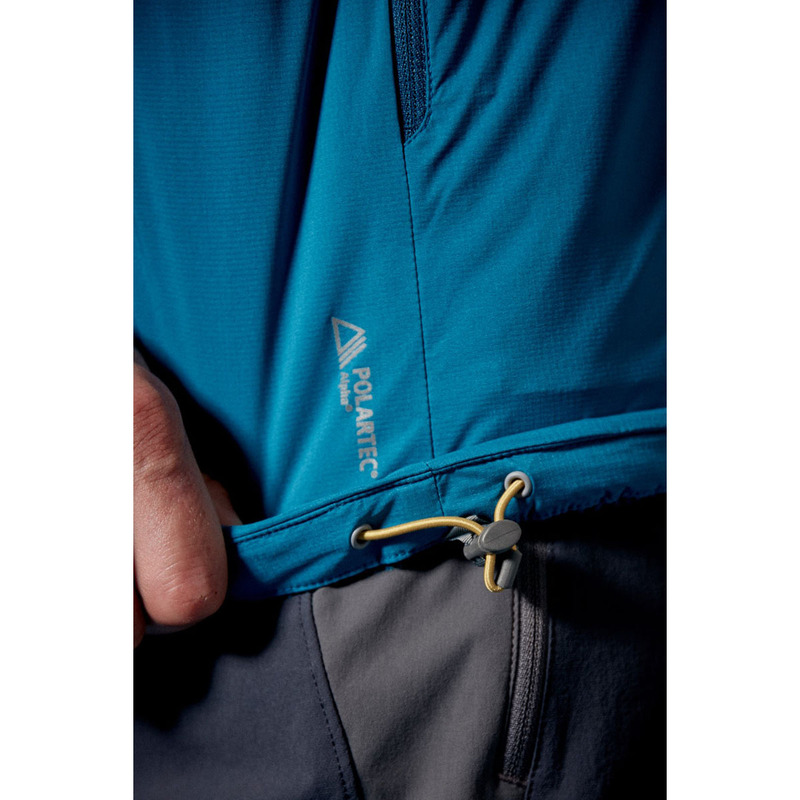 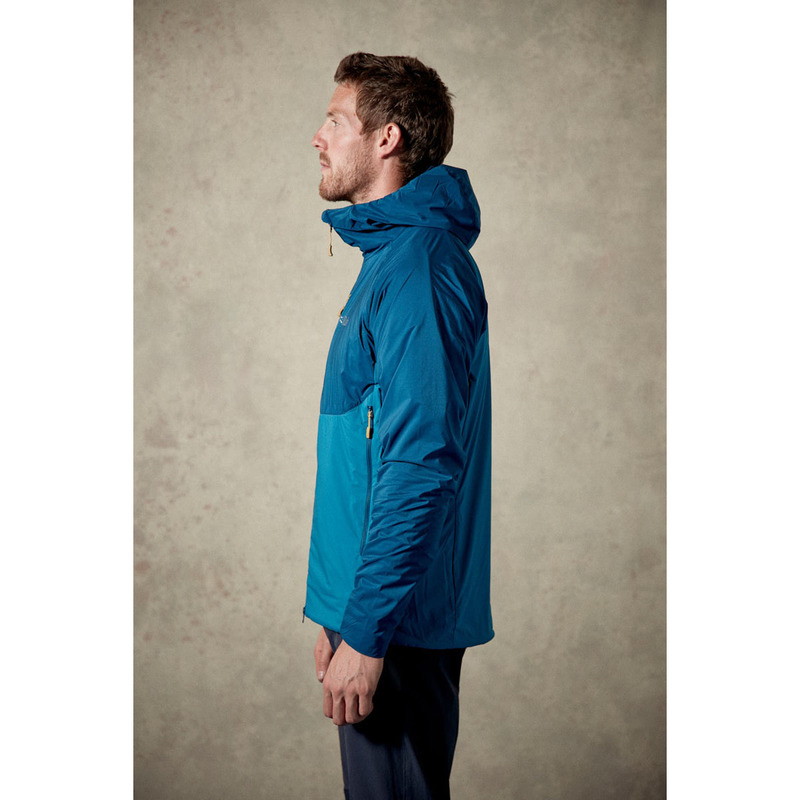 The Rab Alpha Direct Jacket uses Polartec Alpha insulation that’s highly compressible, breathable, and water-resistant, with a Pertex Microlight outer that is an ultra-lightweight, windproof, and breathable, yet strong fabric. 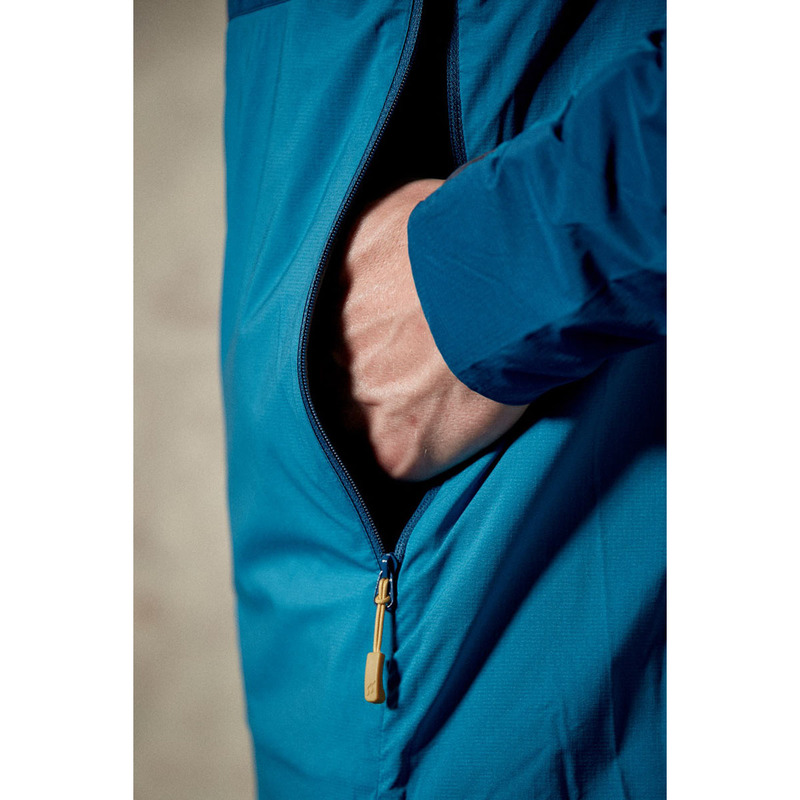 An easily storable outer/mid-layer that saves on space. 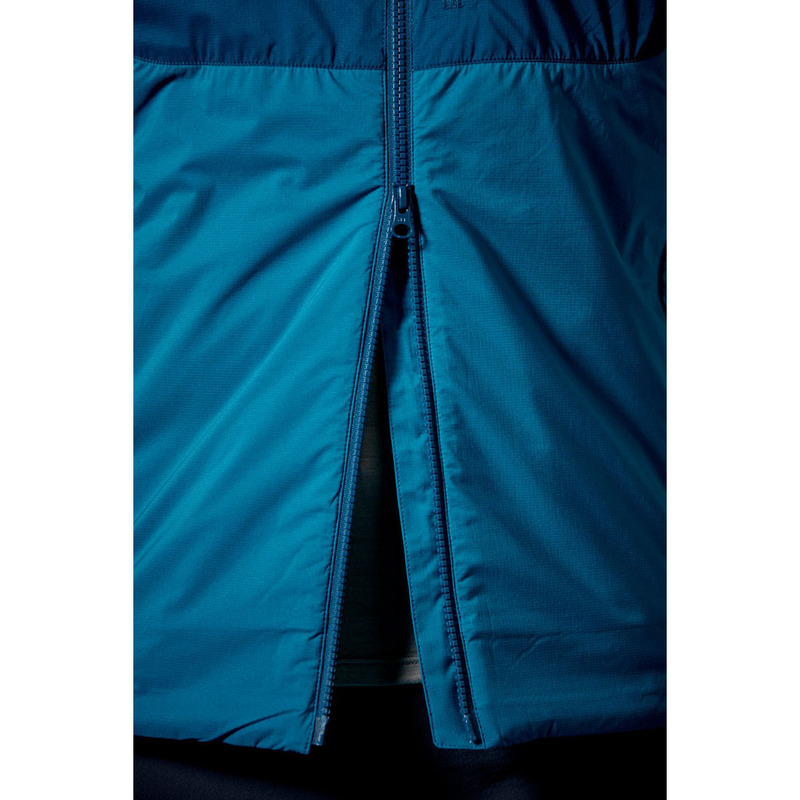 A highly compressible, durable, moisture-moving fabric with added water-repellency, ideal for storing in small spaces.